​Now that you are familiar with fair trade, here are 10 certified fair-trade coffees you gotta try! I couldn't resist wrapping up a serious post about coffee without including some humorous coffee mugs! Ch-ch-check these out! I am an avid coffee drinker so I greatly appreciate this post. Thank you or sharing. This is so great! Thanks for doing all of this research and sharing your findings. I had no idea that there was such a thing as Fair Trade Coffee!!! It's one of my favorite things. Thanks for sharing! I always buy fair trade coffee, but I have only tried a couple of these brands. Time to go coffee shopping! Thanks for this great roundup! 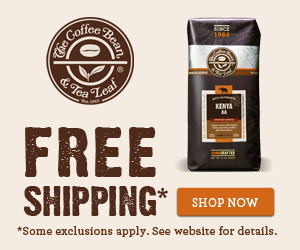 Fair trade coffee is the way to go, but especially for an avid coffee drinker like me!